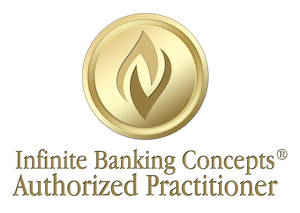 Many people ask us, what type of Insurance policy works best for the Infinite Banking Concept cash-management strategy? Here are some of our recommendations: Whenever possible, the life insurance policy should be purchased from a mutual life insurance company than rather than a stock company. Stockholders own the stock company, whereas, policy holders own the mutual company, which leads to our next recommendation, that the insurance policy be participating, or par. Since mutual fund policy holders own the company, they are participants, and can receive dividends, a key component to faster growth of the cash value of the policy. 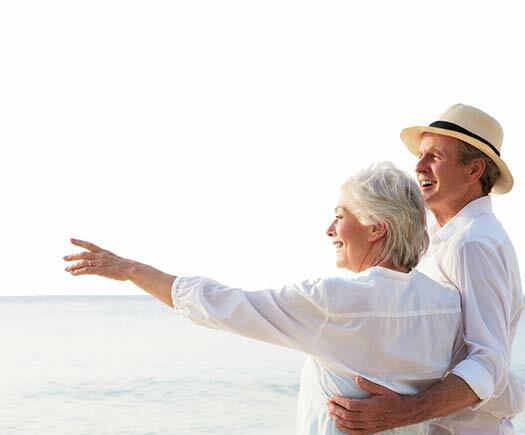 Whole life insurance is preferred over universal life insurance, for a few reasons. Whole life insurance policies have fixed premiums and guaranteed growth, and they’re usually the only type of policy that pays a dividend. Universal policies offer flexible premiums, but an unexpected rise in premiums may cause the owner to surrender the policy and take the cash value, with a tax consequence. To learn more about how you can become your own banker with a properly structured, dividend paying whole life insurance policy, please give us a call today.